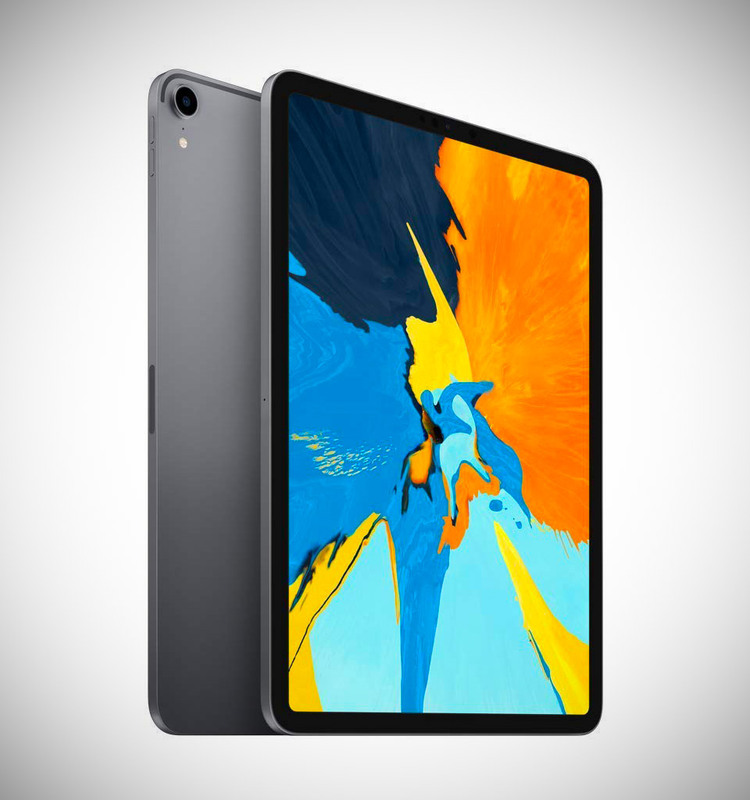 The latest Apple iPad Pro (11-inch, Wi-Fi, 256GB) is being offered for just $799.99 shipped after clipping the on-page $100 off coupon, today only, originally $949. Featuring an 11‑inch Liquid Retina display with ProMotion technology as well as True Tone, an A12X Bionic chip with 64-bit desktop-class architecture, a 12MP rear camera, 7MP TrueDepth front camera, and USB-C connectivity. Product page. Read more for a hands-on video review and additional information.